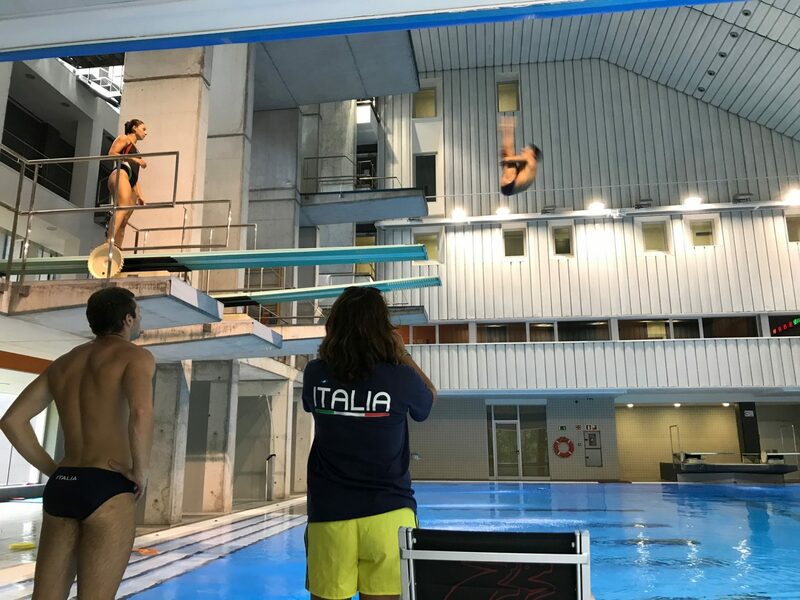 Four Italian divers are doing the final preparation for the Universiade in the CAR. Among them is Giovanni Tocci, recent 1 m bronze medal at the Budapest FINA World Championship. The group is completed by Lorenzo Marsaglia, Laura Bilotta and Flavia Pallotta, and all of them are trainning with the italian national team coach Benedetta Molaioli. 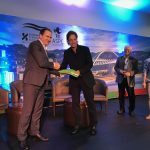 The Italian divers arrived on Tuesday at the Center, and they leave on Sunday, to spend a day in Italy before traveling to Taipei, where Universiade will take place from August 19. The group has had at their disposal the diving pool and the trampoline room.